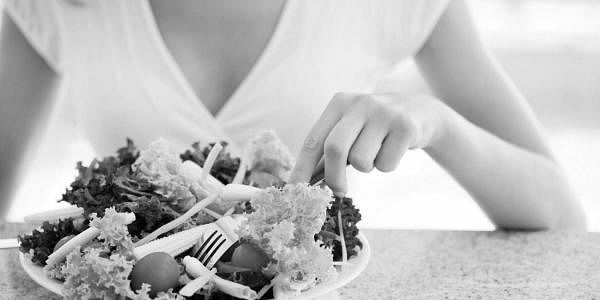 BENGALURU: After many diets, fad and otherwise, the latest type of diet that has suddenly seem to have caught everyone’s attention is that with raw food. I often have clients come to me wondering what this diet is all about and if it is even effective? - Well, to begin with, the objective of eating more raw foods is to nourish the body with nutrients in an easy-to-digest manner, one that the body is naturally built for. It is about eating mostly or all unprocessed and uncooked food so that the body gets all the nutrients without harmful additives or losing nutrients through various cooking methods. As a nutritionist, I would definitely recommend the raw food diet but it has to be had as a part of a balanced nutrition plan that supports regular exercise. In a study published in the Archives of Internal Medicine in 2005, researchers compared 18 people on a strict raw food diet with 18 on a typical American diet. After four years, body mass index - a measure of body fat - and midsection fat were lower among those in the raw food group than those in the other group. Loaded with nutrients and that satisfying crunch, almonds make for an ideal choice of snack when you are on a raw diet plan. 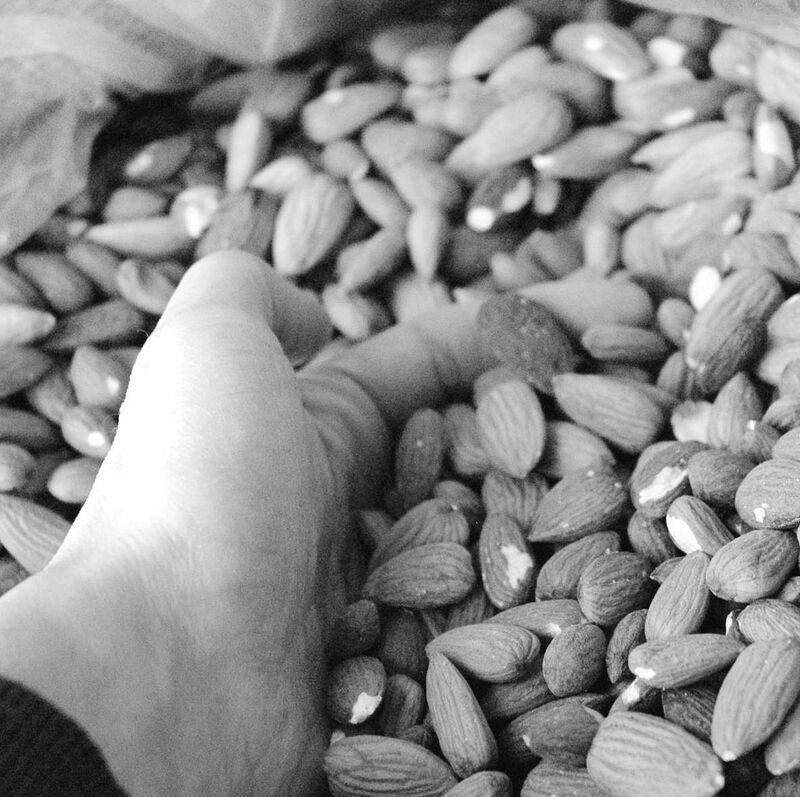 A handful of almonds may have satiating properties that promote feelings of fullness, which may keep hunger at bay between meals. So whether at home, work or on the go, a handful (30 grams/23 pieces) of almonds are a convenient snack that can be eaten anywhere, any time of the day and through the year. Learn the art of blending and juicing. Fruits and vegetable juices can give a good start to the diet. Fruit juices contain essential minerals and vitamins that can help keep you refreshed through the day. Vegetable juices can help improve your immunity and boost energy. Moreover, they do not take a lot of time to prepare and are affordable. Try not to shock your system by changing the food it receieves all of a sudden. Include nutrient-rich raw food gradually in your diet plan. Try to start small with a few items and include something new daily, weekly or monthly. This will allow your body time to adjust to the new diet with fewer chances of withdrawal and falling off the wagon. This will also help ease the new process for your digestive system and before you know it, your body would have not only accepted the new diet but has also started providing the desired results. sesame and pumpkin can help you get the right nutrition. The seeds have many essential nutrients like vitamins and fibre and they are delicious to flavour with simple and easily available organic masalas and spices. Include vegetables like carrots, celery, peppers, tomatoes, etc in their raw forms. We all know vegetables play a vital role in our diets, as they support the normal functioning of the different body systems. They do so by providing our cells with vitamins, minerals, fiber, essential oils and phytonutrients. However, a joint study carried by scientists from University of California at Los Angeles and Louisiana State University found raw vegetables contain higher amounts of antioxidants. These antioxidants include vitamins C and E, folic acid, lycopene, alpha-carotene and beta-carotene.